Annie Korp is the PR Specialist for Alex’s Lemonade Stand Foundation (ALSF), a national childhood cancer nonprofit. She works to spread awareness about childhood cancer research, ALSF programs and special events. Are you looking for a cause for your school to rally behind? 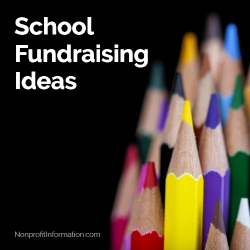 ALSF is a great fit for schools and has countless fundraising ideas. Visit AlexsLemonade.org/schools for more information.